Doping is in the news again. In just a few days, the 2018 Winter Olympic Games will kick off in South Korea. I love watching Olympians compete. Some of the things they are able to do don’t even seem humanly possible. These athletes have extraordinary talent and discipline. They fine tune their bodies through a lot of hard work, which includes intense mental preparation, physical training and diet. But, unfortunately, doping reflects the dark side to competitive sports, with some athletes engaging in drug use, thinking it will help them reach their full athletic potential and ultimately win the gold medal. “‘Doping' refers to an athlete's use of prohibited drugs [commonly called performance enhancing drugs] or methods to improve training and sporting results. Steroids are the drugs that often come to mind when we talk about doping, but doping also includes an athlete's use of other forbidden drugs (such as stimulants, hormones, diuretics, narcotics and marijuana),” according to The United Nations Educational, Scientific and Cultural Organization (UNESCO). Doping has been acknowledged as a problem at least since the 1960s. In 2015, a massive leaked database which included information based on 12,000 tests of more than 5,000 athletes, between 2001 and 2012, revealed that “more than a third of medals - including 55 golds - have been won at the Olympics and world championships by athletes who've recorded suspicious tests,” according to this report. You likely have heard that back in December (2017) Russia’s Olympic team was banned for systematic doping from the upcoming winter games. And this ban, affecting 43 Russian athletes, is a life ban. Some say this decision discredits how serious of an issue doping really is. And perhaps they are right, as yet another talented athlete finds himself caught up in a doping scandal. During December of 2017, an Olympic track champion found himself in hot water after an undercover investigation targeted him as a main player involved in a doping scandal. Thirty-five-year-old Justin Gatlin is being accused of taking performance enhancing drugs (PEDs), after undercover reporters said Gatlin’s coach and agent told them that Gatlin had been taking PEDs that they offered him. Reportedly, the coach and agent even said that athletes doping is very common and that it is possible to avoid doping tests that could prove an athlete was taking these drugs. (Baseball star Alex Rodriguez, who is commonly called A-rod, admitted to taking PEDs in 2009 while playing for the Texas Rangers). Gatlin has a completely different side to the story. “I am not using and have not used PED's. I was shocked and surprised to learn that my coach would have anything to do with even the appearance of these current accusations. I fired him as soon as I found out about this. All legal options are on the table as I will not allow others to lie about me like this. I have no further comments as it is now a legal matter. They will next hear from my lawyer," Gatlin said. 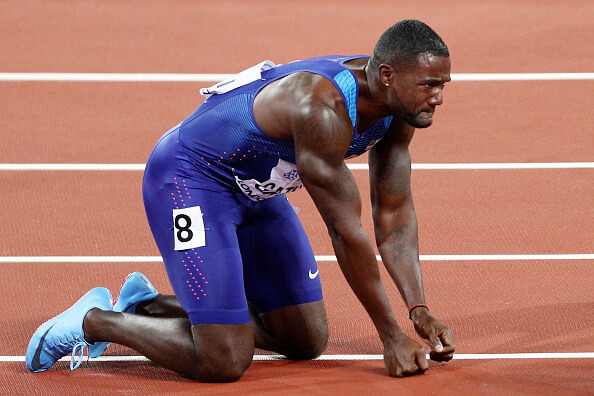 Gatlin has already had two drug suspensions in his track career, one in 2001 and the other in 2006. So let’s take a closer look at common PEDs and how they may affect the body. Anabolic steroids (e.g. testosterone). Normally used to treat delayed puberty, some types of impotence and wasting of the body caused by HIV infection or other muscle-wasting diseases. Athletes may use these drugs to increase muscle mass. Abuse of these steroids may cause liver damage, depression (also may increase risk of suicide), male pattern baldness, acne and more. Stimulants. These drugs are generally medically administered to treat attention deficit disorders (ADD/ADHD), asthma, narcolepsy and even obesity. Stimulants stimulate the central nervous system and increase heart rate and blood pressure. Athletes may abuse these drugs to improve endurance, reduce fatigue, suppress appetite and increase aggressiveness. If abused, this may lead to insomnia, dehydration, heat stroke, addiction and anxiety. It might also increase heart rate and blood pressure and increase your risk for stroke, heart attack and cardiac arrhythmia. Human Growth Hormones (HGHs). These hormones are used for a variety of medical reasons, including to treat children with growth issues from genetic disorders. Athletes may abuse these drugs to build more muscle. Taking HGHs without medical supervision may cause heart attack, stroke, anemia, thyroid problems and more. Diuretics. The main medical purpose of diuretics is to increase urination and treat conditions, like hypertension, kidney disease and congestive heart failure. But some athletes may use these drugs to try to eliminate residue from taking steroids or lose water weight. If these drugs are abused, it can cause a drop in blood pressure and even death. On top of all the other possible consequences of doping, it may also deplete nutrients from the body which may ultimately negatively impact athletic performance. For example, since diuretics increase urination they may cause depletion of minerals, like potassium, from the body. Stimulants may cause depletion of critical nutrients, including magnesium, vitamin C and vitamin B6. 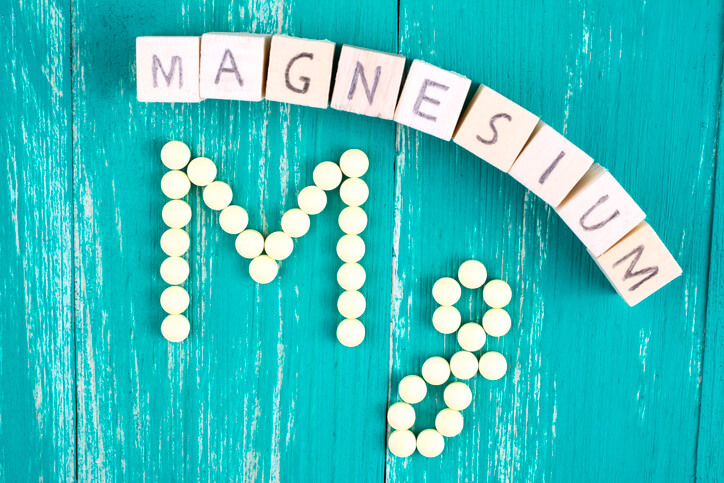 Low magnesium levels may cause muscle cramps, irregular heartbeat and mood changes. Having a deficiency in vitamin C may cause fatigue, depression and more. Low vitamin B6 may cause weakness and numbness. Since anabolic steroid abuse may cause liver damage, it can cause an increase in cholesterol levels. Having a damaged liver may also cause malabsorption issues, meaning that you may have trouble processing the nutrients from the foods you eat. And taking nutritional supplements does not always help correct nutrient imbalances. Furthermore, in the world of athletics taking some supplements may lead to an athlete being reprimanded. “For athletes subject to sport drug testing, taking nutritional or dietary supplements may cause a positive test for a prohibited substance that may not be disclosed on the product label. In accordance with all applicable rules for a positive test result within a sport, a sanction may be imposed,” according to the USADA. 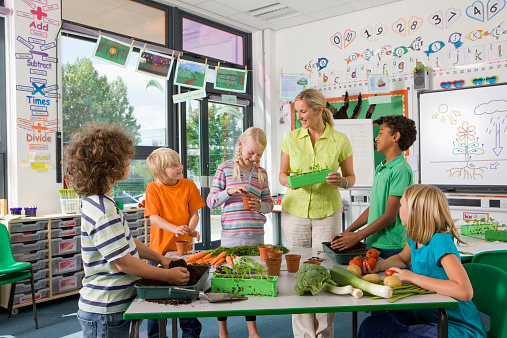 If you are a competitive athlete, it is extremely important to fuel your body with a variety of nutrient-rich foods. Iron. “Iron is one of the most critical minerals with implications for sports performance. Iron is a component of hemoglobin, myoglobin, cytochromes, and various enzymes in the muscle cells, all of which are involved in the transport and metabolism of oxygen for aerobic energy production during endurance exercise. The benefits of iron supplementation may depend on the iron status of the athlete,” reports the National Institutes of Health (NIH). To see a variety of foods rich in iron, click here. To read more about sports nutrition for high-intensity athletes, read here. And for all of the ladies who are competitive athletes or simply looking to step it up at the gym, read here. 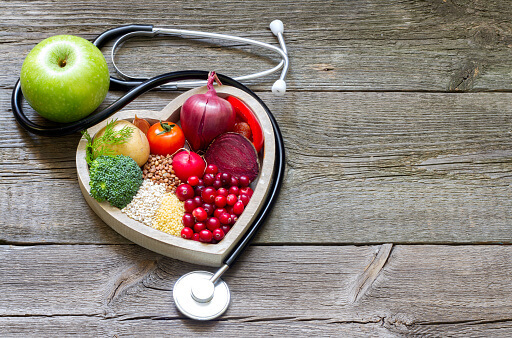 And finally, it is extremely important to get a comprehensive nutrient test to make sure you do not have any nutritional imbalances or deficiencies. If you do, you may have to tweak your diet, take good quality supplements or even consider the use of liposomal technology.